Learn more about the ways you can impact Phi Kappa Tau by exploring each campaign below. After submitting your gift to a certain campaign, you have the option of dedicating it in honor of a specific person or designating it to a particular chapter or program. Simply specify the person, program or chapter in the additional instructions box. If you have questions about your gift and its designation, feel free to give us a call at (800) PKT-1906. If you are looking for donor resources please click here. If you are looking for further information on ways to give please click here. A gift to the Brotherhood Fund is unrestricted and limitless in its ability to enhance the Phi Kappa Tau experience for every brother. Your gift to the Brotherhood Fund directly supports Phi Kappa Tau’s greatest needs by funding Men of Character Programs, academic scholarships, alumni programming and chapters and colonies most in need. The Ewing T. Boles Society is the Foundation’s most prestigious annual giving society. 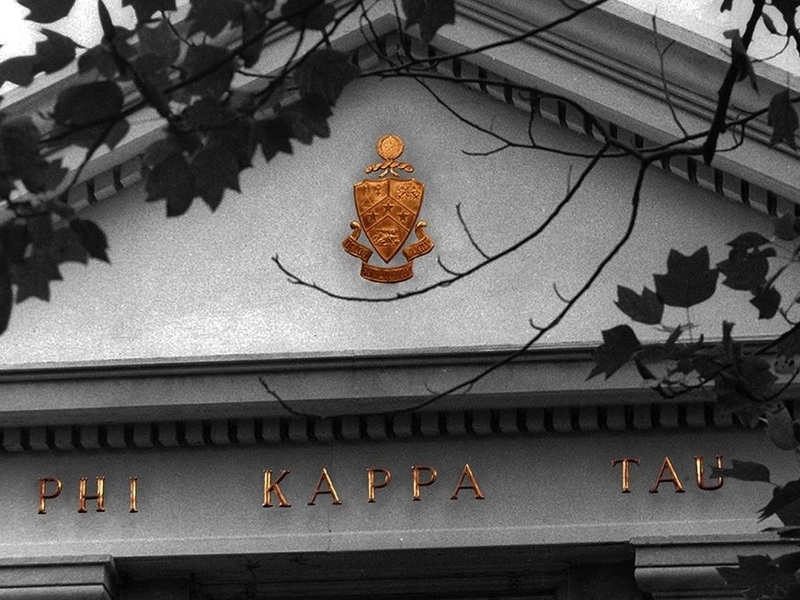 Your gift, at a Boles Society level, advances Phi Kappa Tau’s mission in a profound way. This society has four distinguished levels: Society Level ($1,000 or more), Red Carnation Level ($2,500 or more), Laurel Wreath Level ($5,000 or more) and Chairman’s Level ($10,000 or more). A gift to the SeriousFun Stipend Fund strengthens Phi Kappa Tau’s partnership with SeriousFun Children’s Network, founded by the late Paul Newman, Ohio ’43. Your gift provides travel stipends for brothers to experience the impact of camp and make a difference in the life of the young campers. 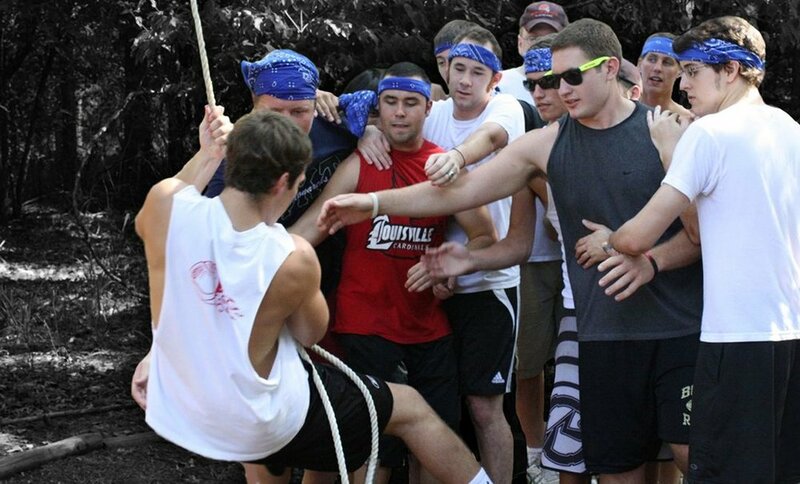 The Brothers Trust is the Foundation’s exclusive undergraduate giving society. Your membership in the Brothers Trust provides you the unique opportunity to build a tradition of leadership through philanthropy. For a gift of $19.06, or more, you have the ability to offer support to the Foundation and provide a gift that helps with Men of Character Programs, expansion and more. A gift to a Men of Character Scholarship Fund strengthens the Phi Kappa Tau experience for young brothers though participation in the Fraternity’s premier educational programs. Your gift directly supports a brother’s attendance to one of these programs that provide leadership- and character-development. Phi Kappa Tau parents, wives/widows, fraternity/sorority professionals, and other Friends of Phi Tau continually support the Foundation. It is encouraging that so many know you don’t need to be a Phi Kappa Tau member to believe in and support our mission. Gifts from parents and friends provide both unrestricted support and enable the Foundation to grant at least two $1,000 academic scholarships to undergraduate members each year. 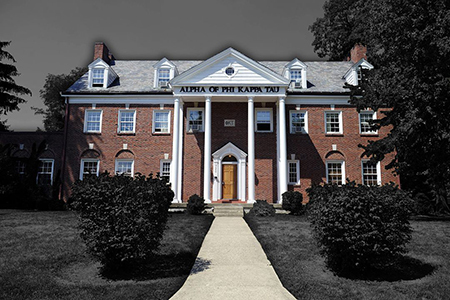 A gift to the Building History Fund honors and memorializes specific chapters, individual brothers and the overall Phi Kappa Tau experience. 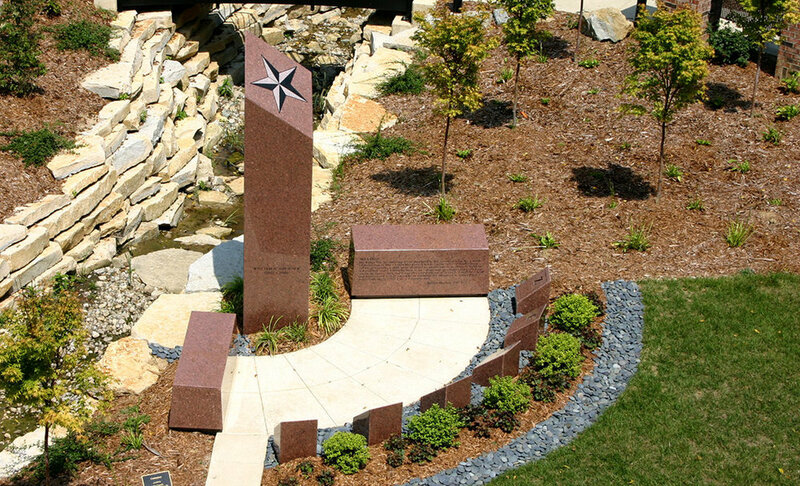 Your gift, through a personalized brick ($150) or chapter shield ($1,906), places a permanent marker at the Executive Offices that commemorate the dedication of you and others. Please enter your donation amount of $150 or $1,906 in the “Custom” field after clicking on “Donate” and selecting “Building History Fund”. A gift to a Chapter Educational Grant (CEG) Fund directly supports your chapter or a chapter of your choosing. Your gift to a specific CEG Fund supports the chapter’s participation in Men of Character Programs, related travel expenses, local educational opportunities, local scholarships and certain housing improvements.